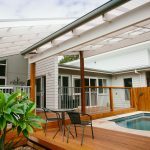 As one of the most awarded Central Coasts Builders, Rustic Touch prides itself on creating Healthy Homes which combine solar passive design with an emphasis on sustainable building practices. 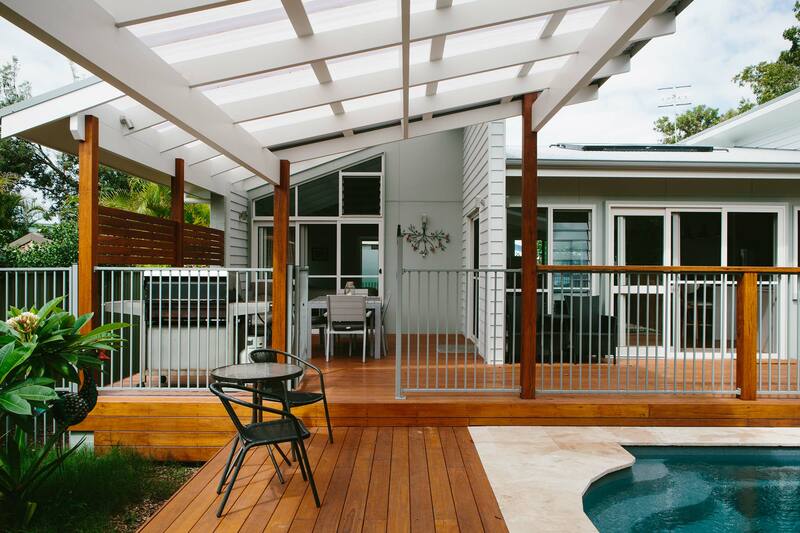 At Rustic Touch each project is designed, created and built uniquely to reflect the clients personality and the environment they want to live in. 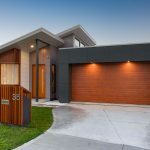 Proudly, Rustic Touch has been showcasing their work within their industry associations such as Housing Industry Association, Master Builders Association and The Building Designers Association for over the last 30 years. 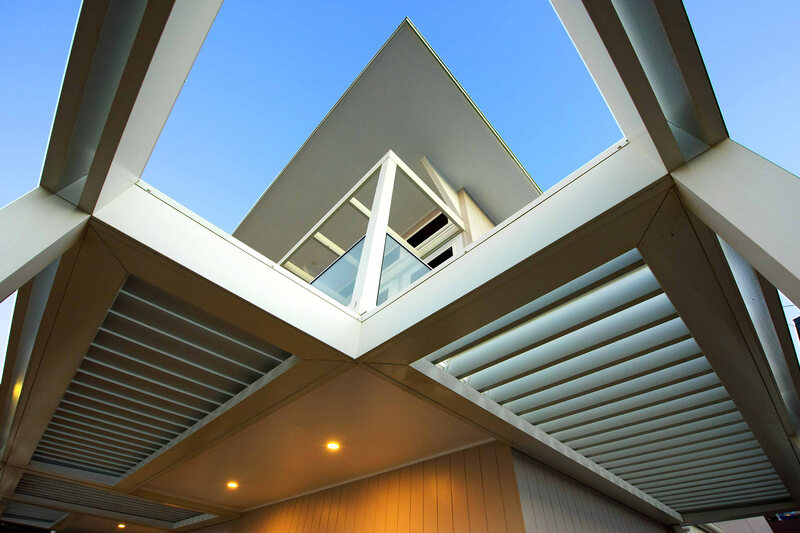 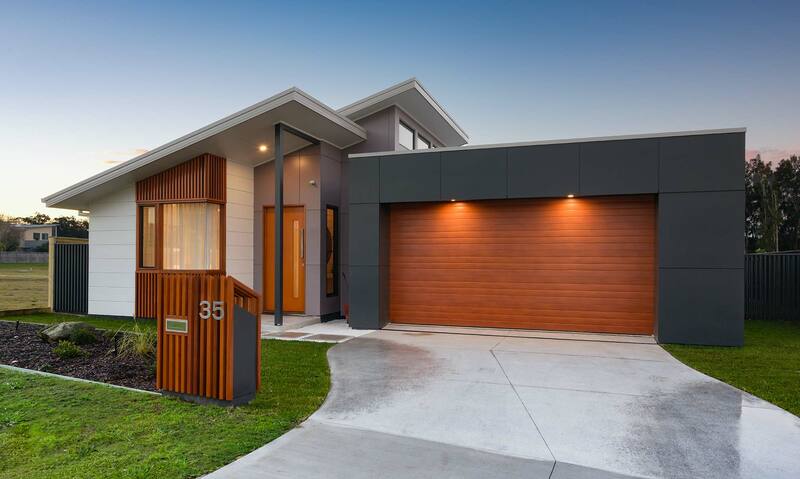 Their latest home became their twentieth award within the industry for both Design and Construction. 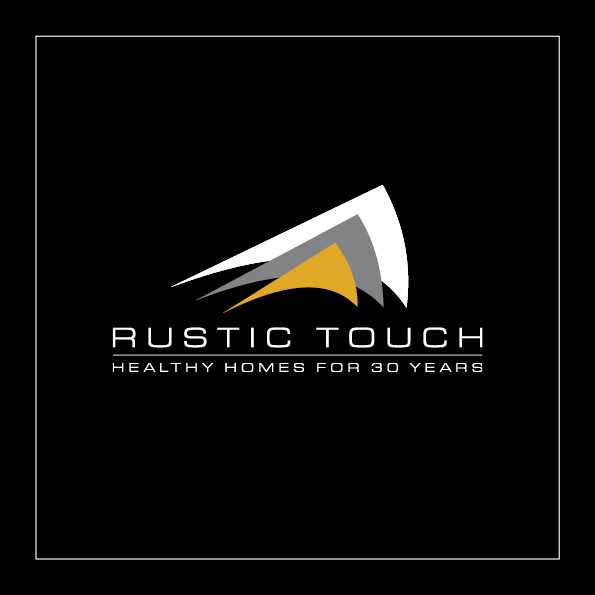 Client’s needs, land topography and aspect are the three main design elements that Rustic Touch uses when creating their Designs. 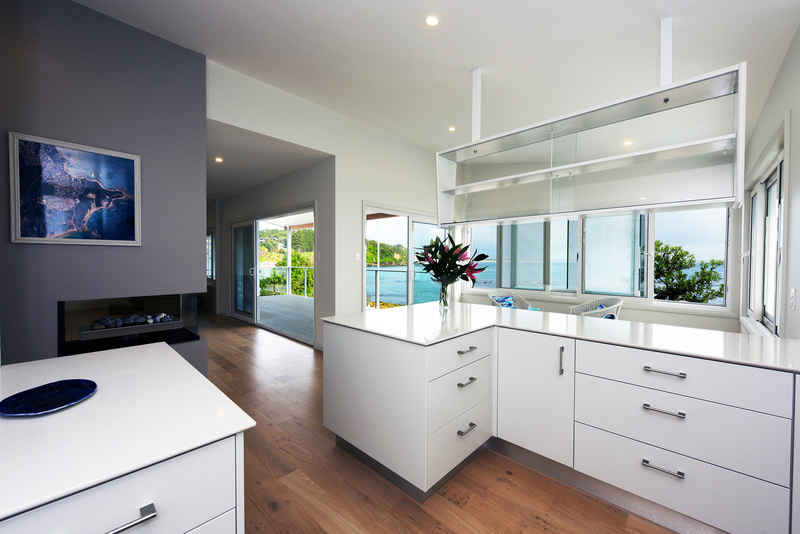 Construction is carried out to the highest standards with continual client communication being the major priority. 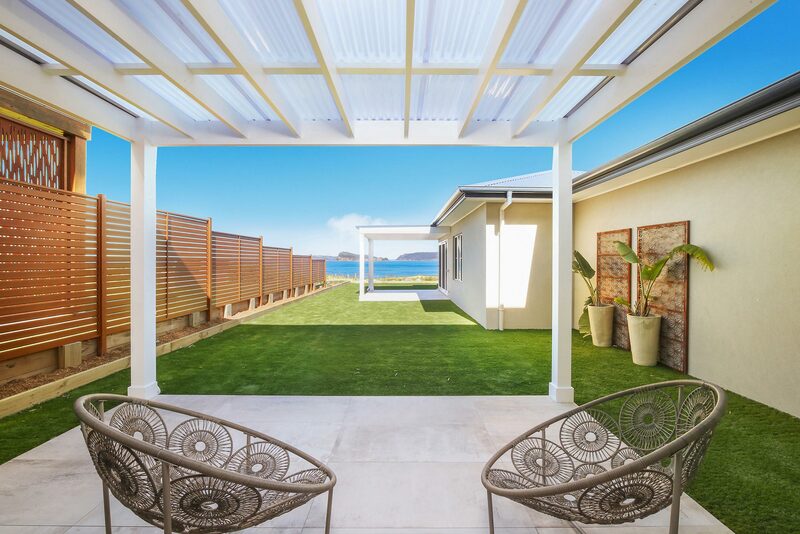 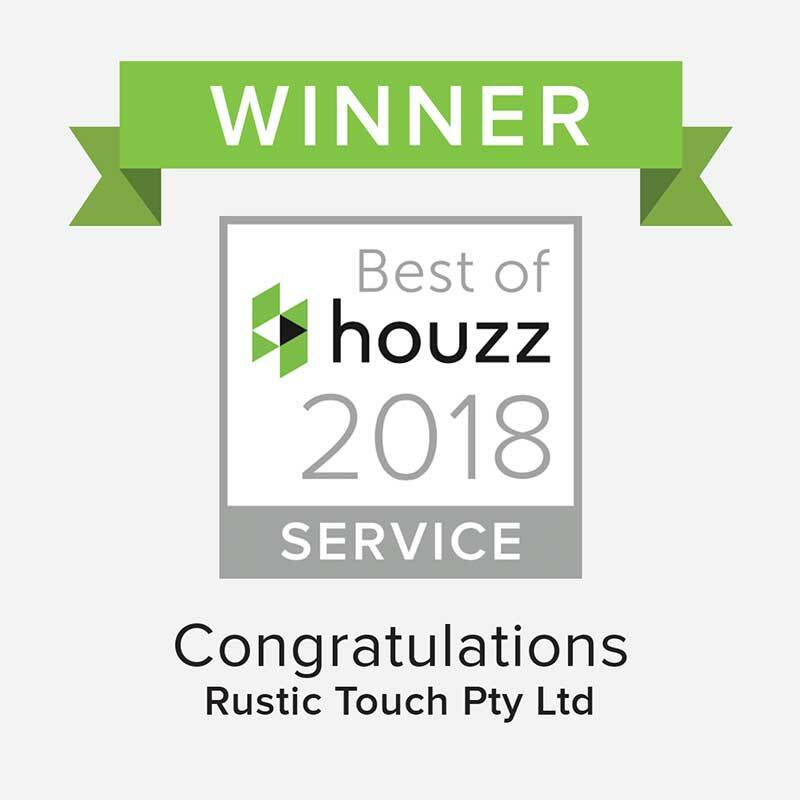 Being recognised by their peers in the way of industry awards is a confirmation that Rustic Touch are a Central Coast Builder producing homes to the highest standard that they set out to achieve and have been doing so for 30 years.